There are hundreds of people in our region who do not have access to transportation for physician visits, cancer treatments, or other health related appointments. 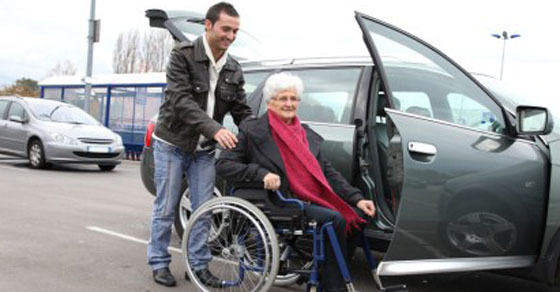 We believe everyone deserves access to medical care; so, with you contributions, we make sure people in need are taken to necessary appointments through our Transportation Program. Without your support, hundreds of individuals each month would not have access to proper care. You make it possible for the most desperate individuals to receive the care they need! If you need a ride, tell your UPMC care provider.